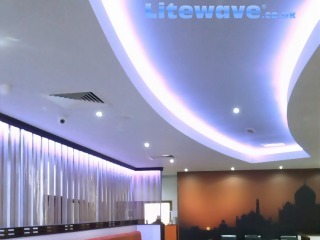 As with most products there are 3 main classes or Grades of LED Strips: Cheap LED Light Strip, Mid-Range LED Light Strip, and High-End Constant Current LED Light Strip. 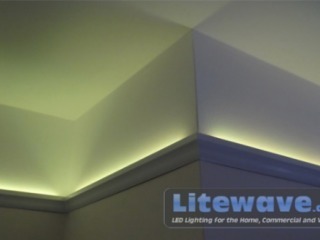 To the untrained eye LED Lighting Strips may all look the same, many of the cheap LED Lighting Strips have had corners cut to keep the price so low. 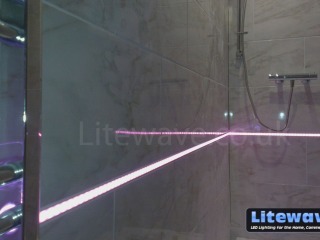 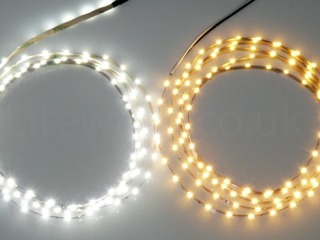 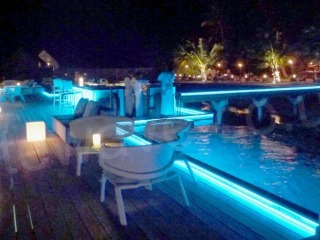 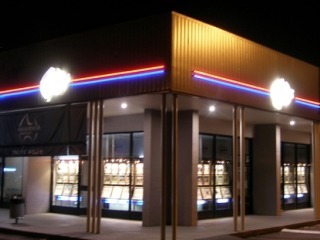 Savvy customers know that it is false economy to cut corners when it comes to buying LED Strip. 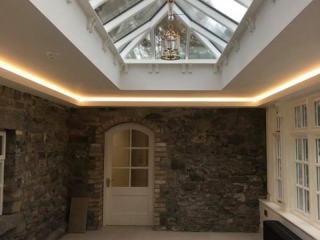 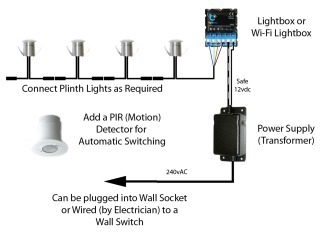 Time and money are spent installing LED Strip Lighting and if it fails after a short period of time or just a few years it will need to be removed, and more strip purchased and installed again. 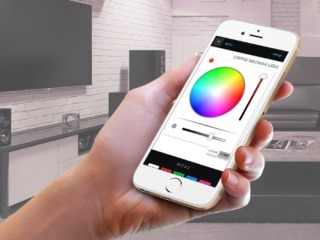 It is a like painting your house with cheap paint obtained at a bargain price, it will look good for a while, but then after just a few years you have to turn around and buy more paint, remove all the cracking paint and repaint the house again. 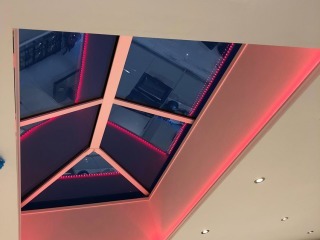 This is a story we hear all too often from customers, and even installers that are having to refitt LED Light Strip again after it begins to fade or displays patches of missing colours. 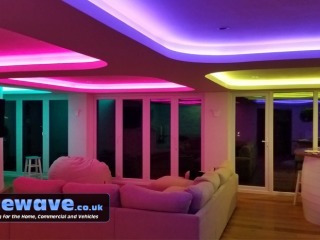 We have put together the guide below so you can make an informed decision on the type of LED Strip you should buy. 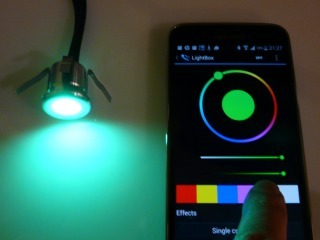 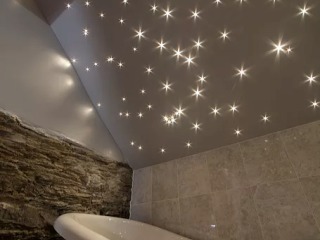 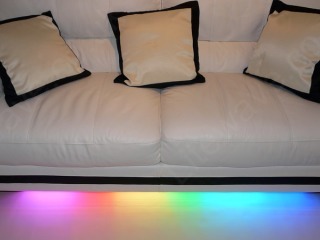 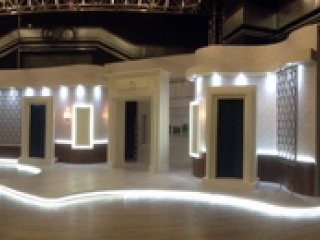 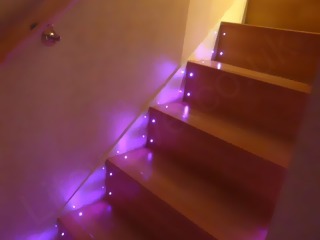 Below, this is what happens with LED Strip, LEDs begin dropping colours. 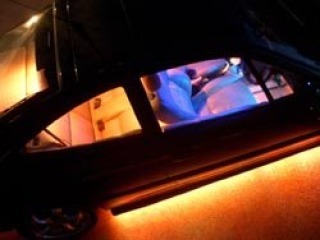 PLEASE NOTE: We will not sell Cheap LED Strip. 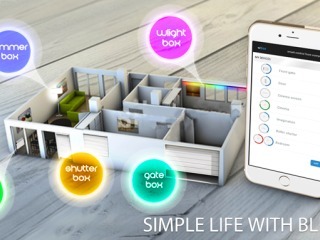 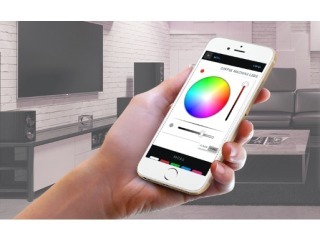 Why spend hundreds or thousands of pounds for a beautifully presented kitchen, lounge, or home cinema and then fit the cheapest strip you can find only for it to begin dropping LEDs or fading after just several months of use. 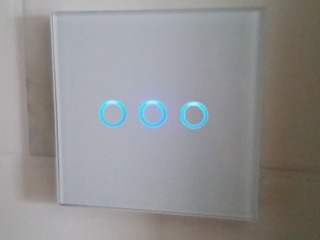 We will not sell it because we don't want to cause our customers the inconvenience of installing a product that is likley to fail quickly just so we can make a quick sale! 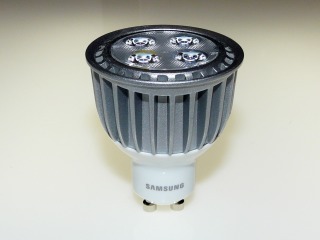 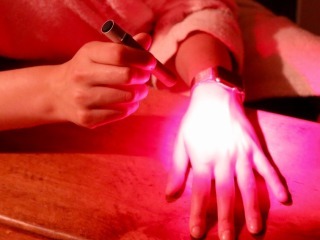 The LEDs will most likely appear to be identical to branded LEDs such as Epistar, LG, or Samsung but inside they will be made of substandard materials, they won't have gold wires for long life and good heat transfer. 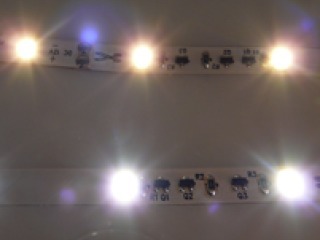 LEDs have BIN (Batch Indentification Numbers) these are to make sure all of the LEDs have the same appearance when lit. 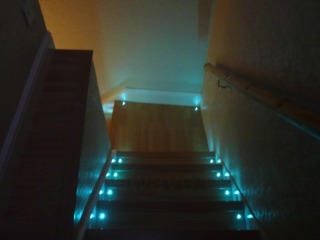 With cheap LED Strip different BIN LEDs may have been used, causing different colours along the strip. 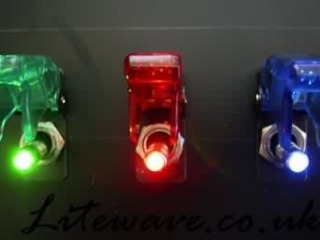 The circuit boards can be flimsy and have thinner copper tracks, they will heat up and will not dissipate the heat away from the LEDs as well as they should. 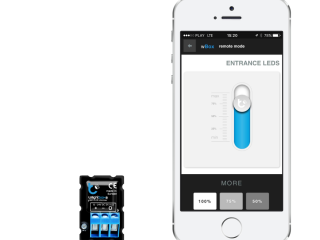 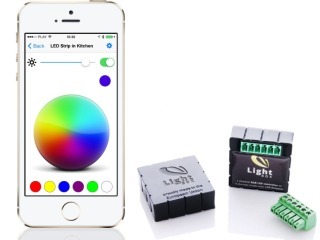 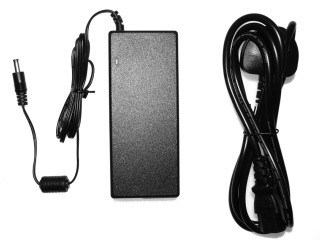 Resistor values will be reduced so the LEDs light brightly, this will be at the expense of the lifetime of the LED causing dimming or even a drop out in colours to occur after just several thousand hours of use. 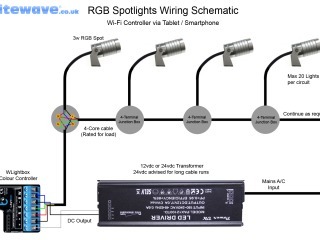 To summarise, cheap LED Strips are designed for very short-term use, think party, or lights used very ocassionally. 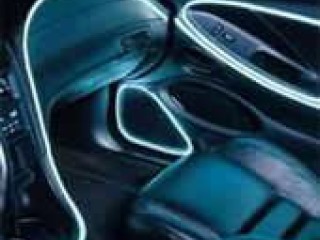 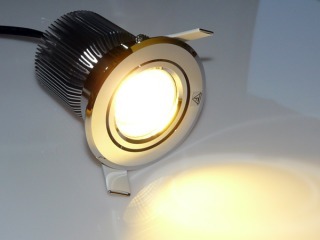 LEDs should be the genuine article, most likely they will be Epistar, a good all round LED. 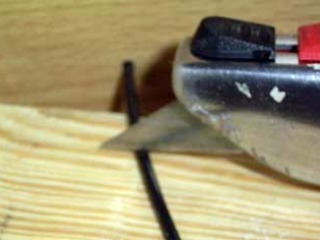 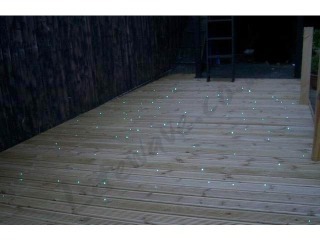 They have different finishing companies and should have BINs to avoid LEDs from different batches being used on the same length of strip which would cause a patchy appearance. 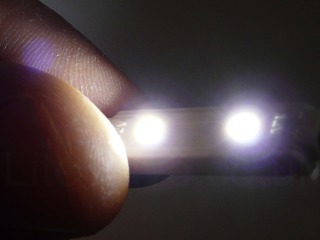 The circuit boards are 1- 2 ounces, this is much better at dissipating the heat away from the LEDs. 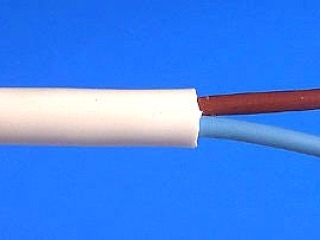 Resistor values may be increased to keep the LED operating at a temperature that will not be detrimental to it's lifetime. 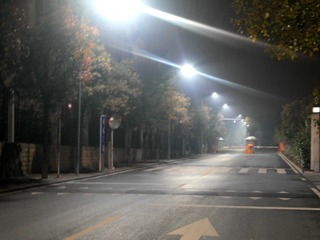 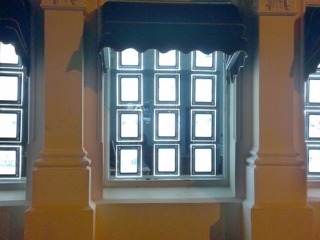 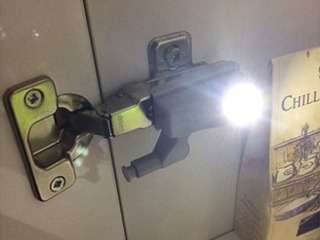 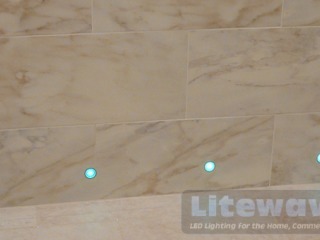 In summary, these LED Strips are for evening use and can be expected to last for 2-3 years (25,000 to 30,000 hours). 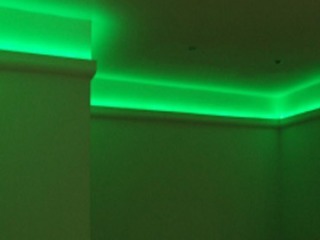 Dimming of 20-40% after this time should be expected, even some of the colour changeable (RGB) LEDs may lose a primary colour in patches of 3 LEDs at a time, this will create the appearance of a patch of a different colour along part of the LED Strip, once this begins more banks of 3 LEDs will inevitably drop a primary colour with the passing of time. 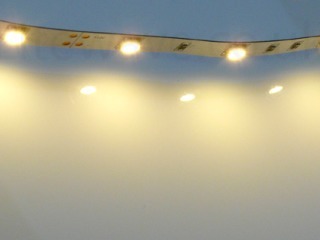 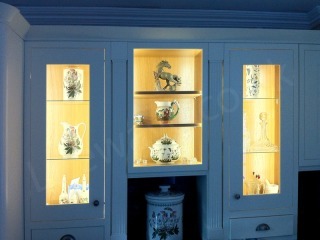 Some companies may tell you they have high-end LED Strip, either deliberately or due to their lack of knowledge. 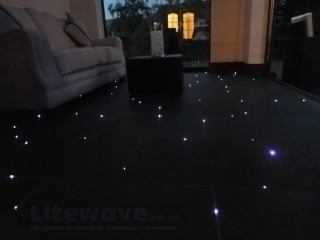 However they could really be selling you Mid-range or even cheap LED Strip that consists of LEDs protected by Resistors only. 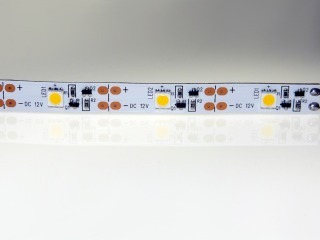 True High End LED Strip can only be Constant Current LED Strip, it does not just have LEDs and Resistors, we compare this to basic (beginner) electronics. 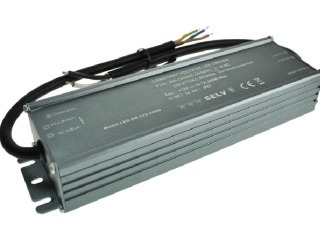 Our Professonial Constant Current LED Strip has on-board current and voltage regulation with additional components such as Transistors to keep the LEDs running at optimum brightness without sacrificing it's long term lifetime, more comparable to PHD electronics. 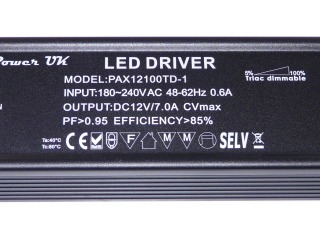 In addition to the circuitry the LEDs are quality checked, enclosed, and have a final product quality assessment and testing. 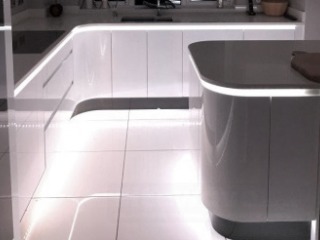 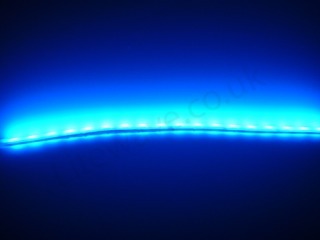 Other LED Strips don't even come close in terms of quality and reliability to our Constant Current LED Light Strip. 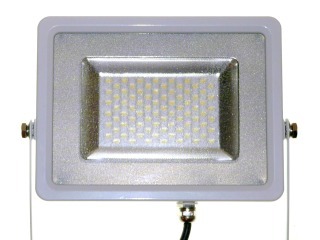 A minimum of 50,000 hours should be expected with very little loss in brightness or RGB LEDs losing colours. 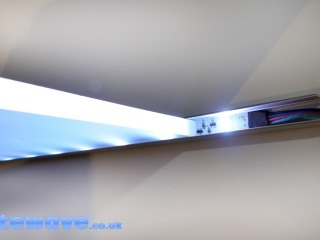 This LED Light Strip has been tried and tested, and is currently in use in thousands of petrol stations, conference rooms, schools, home cinemas, restaurants, roof lanterns, and domestic kitchens. 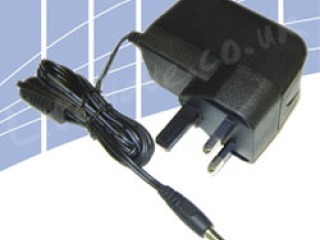 A 3 Year commercial and domestic use warranty is included as standard. 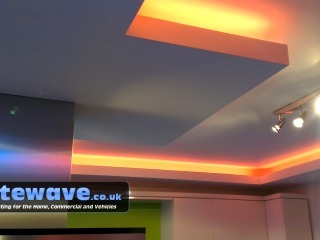 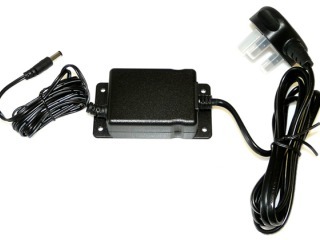 If you want to fit the product once and not have to re-install a replacement later then this is the product to choose!